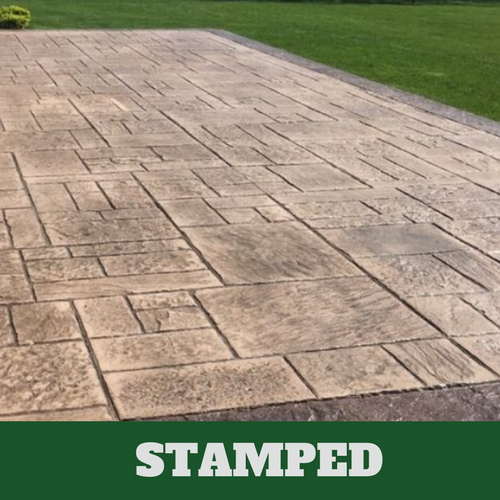 ​If you have heard of stamped concrete before but are not really sure about what it is, why not find out by contacting us at Elkhart Stamped Concrete in Elkhart, Indiana. 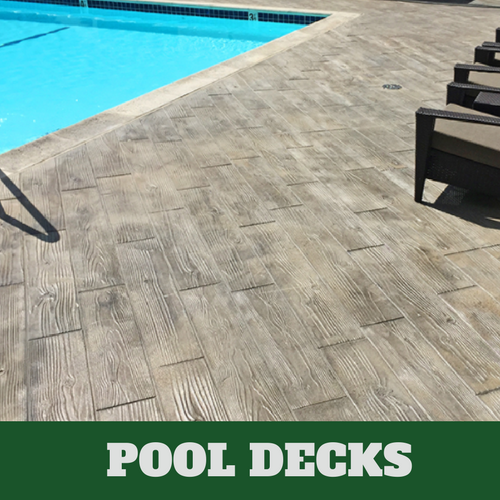 It is due to the expertise of our concrete contractors that we are able to provide our customers with such great service. 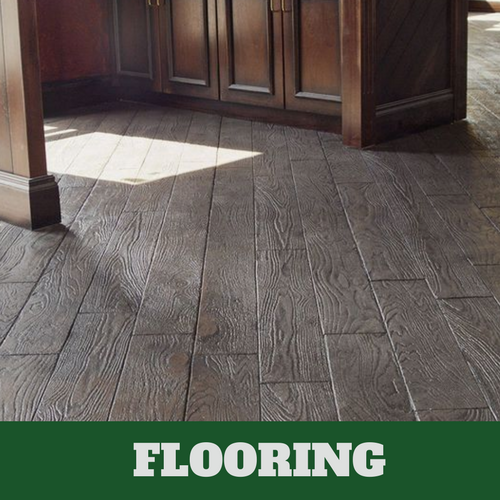 We have been around for over 30 years offering superior concrete flooring services. With every job that our contractors perform, they take the time to make sure that the job is done right on their initial visit. Every customer receives personalized attention from our service associates and design team. You’re always treated the way that we would like for someone to treat us. 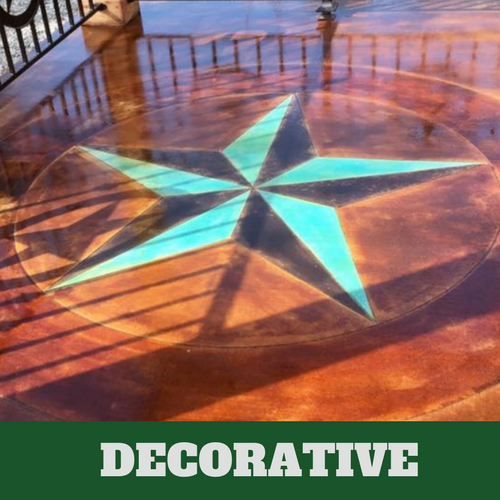 When you want the best quality of concrete design services in the area, do yourself a favor by relying on us for your concrete design needs. 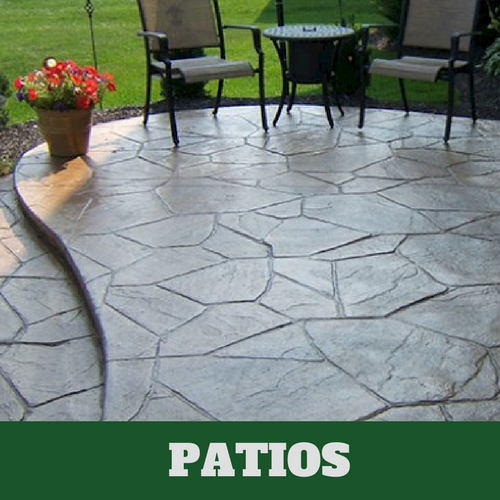 We are the preferred stamped concrete service in Elkhart. You should find out what we can do about helping you with your service needs. When you receive a quote from us, we honor it. We won’t tell you one thing and then another once we start the job. You always receive a quote in writing and we stand by our quote. There are never any hidden fees. We are a trustworthy dependable concrete design service. 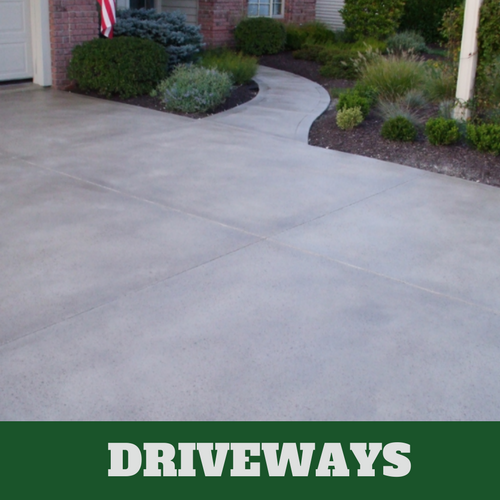 Allow us to show you why so many people depend on us for their concrete design needs. Our customers are offered full disclosure so that they can plan their finances accordingly.